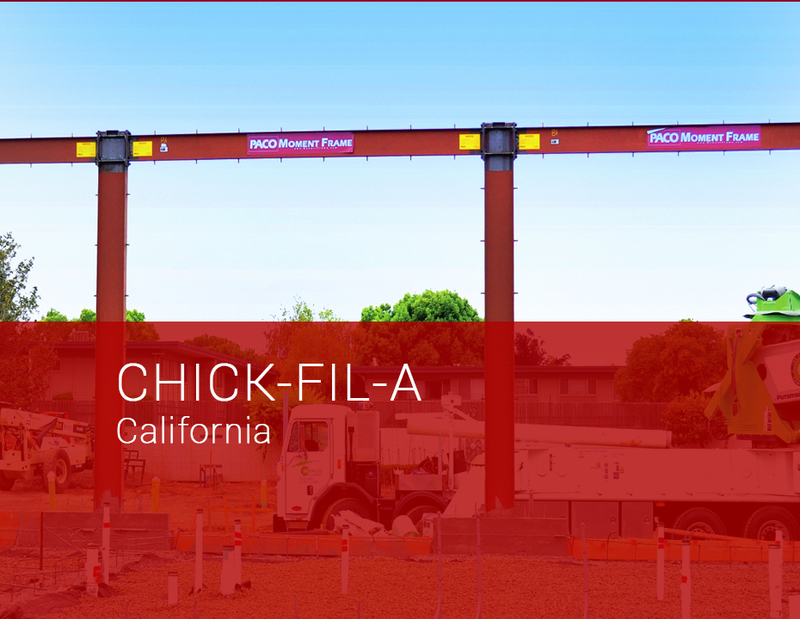 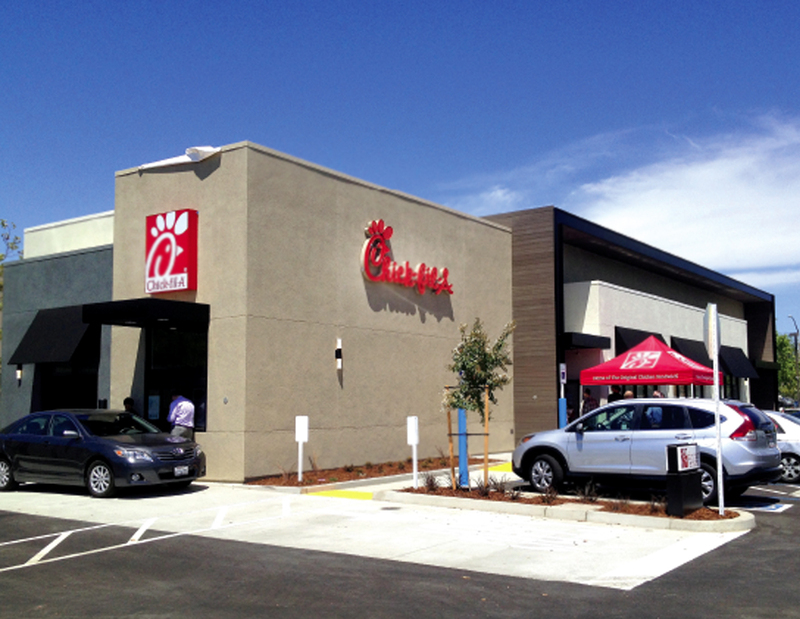 With more than 80 – 100 restaurants set to open in a calendar year, Chick-ﬁl-A requires fast turn around and very eﬃcient structural plans. 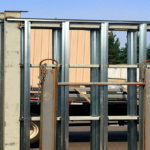 Every store is unique and requires a custom design. 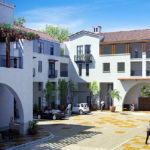 Shimaji & Lascola, Inc., the Structural Engineer of Record, provided PACO the lateral and gravity loads along with architectural parameters and foundation preferences. 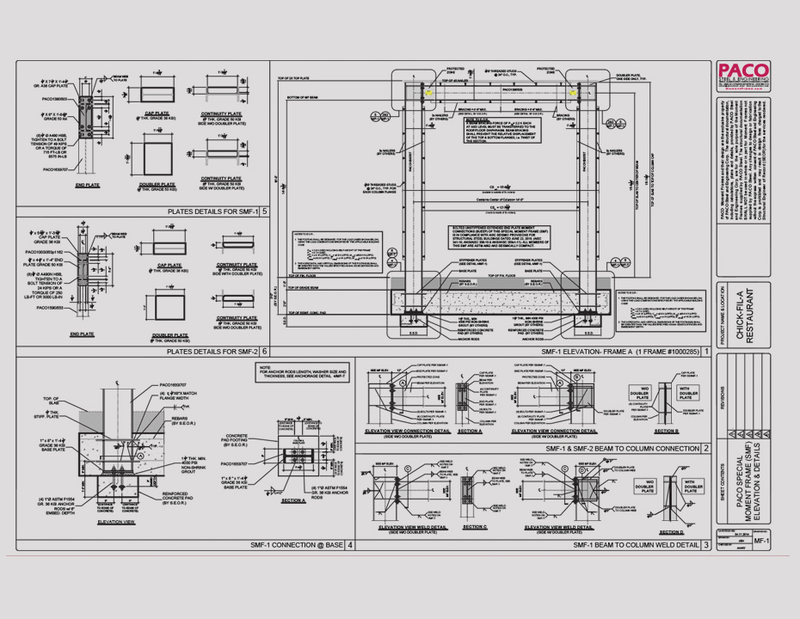 The request was for the moment frame drawings and full calculation package in 48 hours.